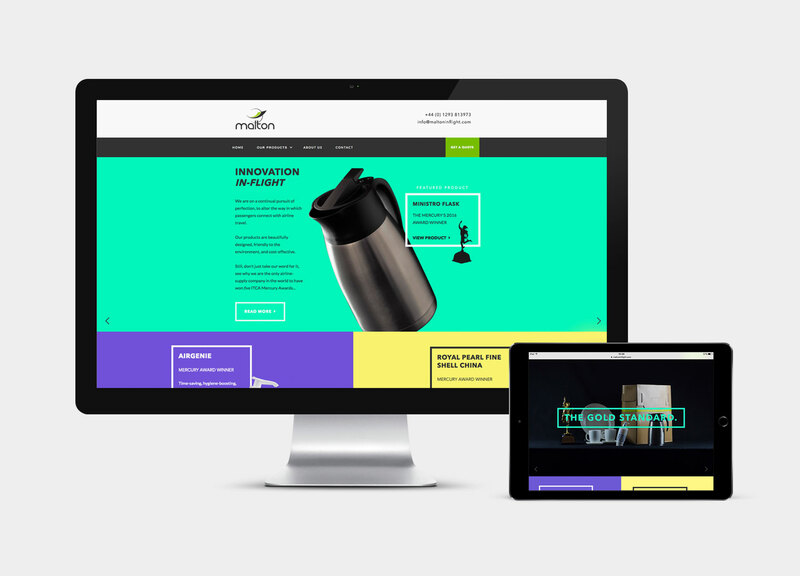 Malton Inflight approached Creative Pod looking for an all new web presence. 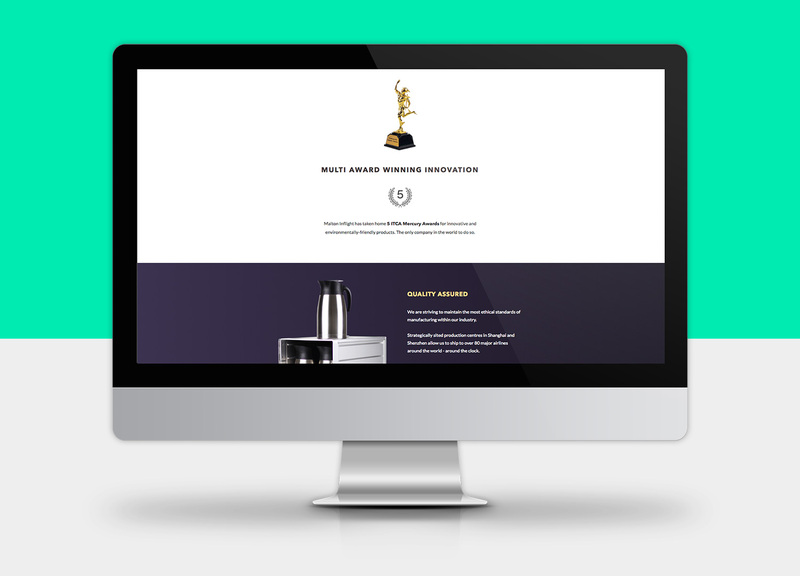 The industry veterans needed their new website to focus entirely on the work they produce and showcasing their award winning products with an emphasis on photography and presentation. 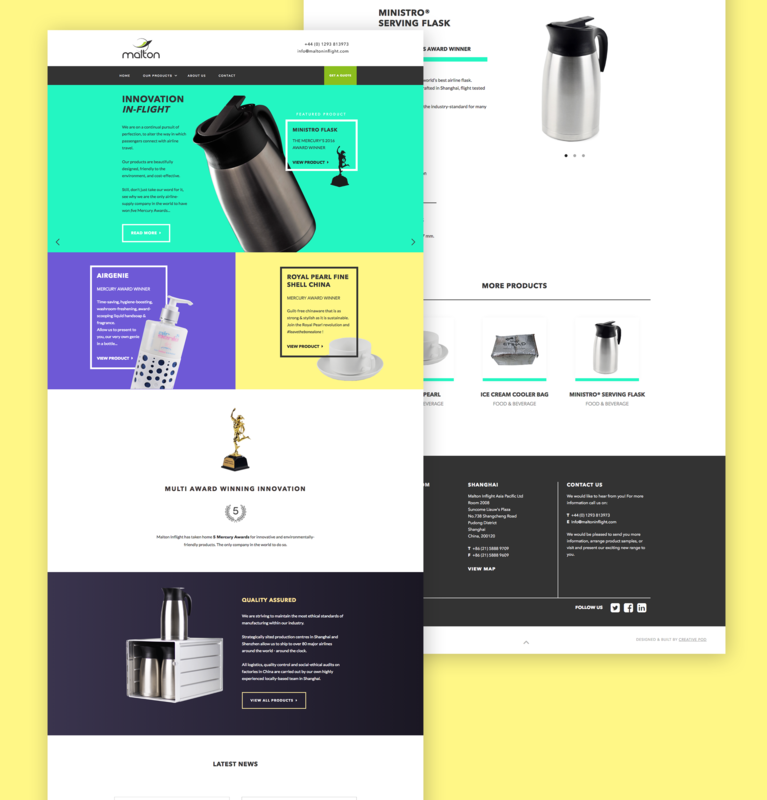 With this in mind Creative Pod worked on a new site that introduced a vibrant and colourful identity bringing their most important products to the forefront and showcasing them as high end, premium items. Malton Inflight is the world’s leading provider of hygiene, catering and passenger comfort items. Every day, millions of passengers are benefiting from the products, which they design, manufacture and supply. Malton focuses entirely on Airline products and has a fantastic working relationship with many high profile airlines. 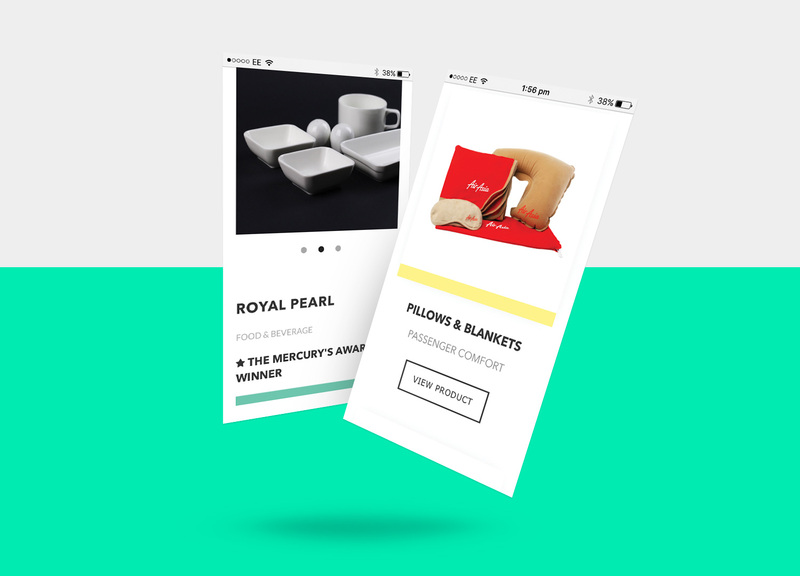 The site is designed with a selection of their products easily viewable and categorised. 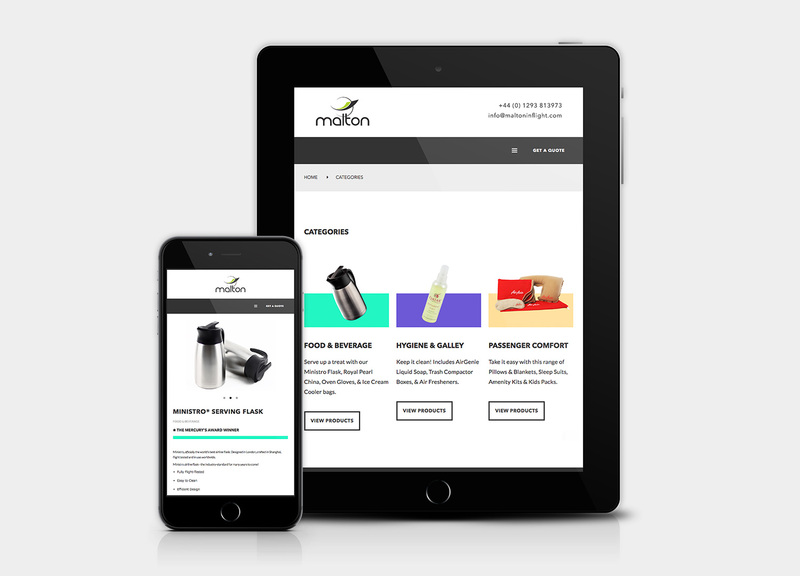 Additionally, we worked on a robust CMS system enabling the team at Malton to easily edit and introduce new items into their product line.